Interested in joining the fun of Pack 155? We’d love to have you! Scouting will make a positive difference in your son. If your son will be a first through fifth grader for the upcoming school year, then please email Cubmaster Kevin Cherek at kevin.cherek@charter.net (or call 608-772-1558) to get the ball rolling… there is information available on our Resources for Parents page, and you can also watch the video below for more about scouting. Or, check out our Flickr.com photo page to see picture of all the fun stuff the boys do with Pack 155! Every scout learns the best part of any success is the journey. 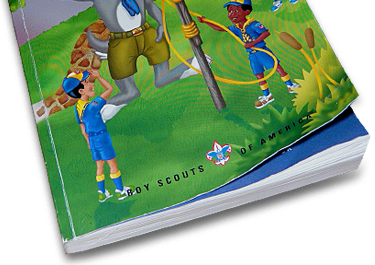 Start your journey with Pack 155 today! *NEW! 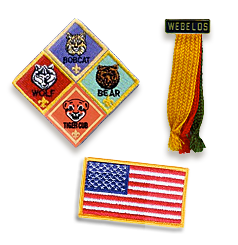 Online registration for Pack 155 is now available! Reminder! Kernel Hours Have Changed! Join us for kickball on August 28th! You’ll Get a Kick Out Of This Event!